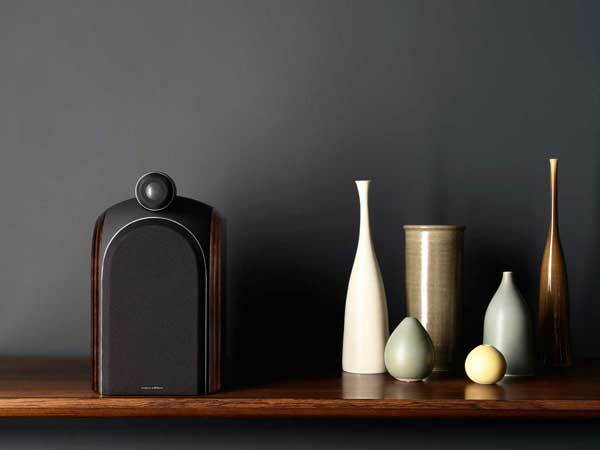 The new Bowers & Wilkins PM1 speakers have not only been announced, they are in stores now. The PM1 speakers are compact, but without the Bowers & Wilkins name attached you just now that they are high-end audio, with a suitably high-end price. The PM1 is finished in wooden side panels, in a Mocha Gloss colour. Probably the most distinctive feature of the PM1 is the Carbon Braced Tweeter, placed like an eyeball atop the speaker. The construction of the tweeter, an aluminium dome, housed in carbon, along with the angle and placement, all goes to optimum performance. 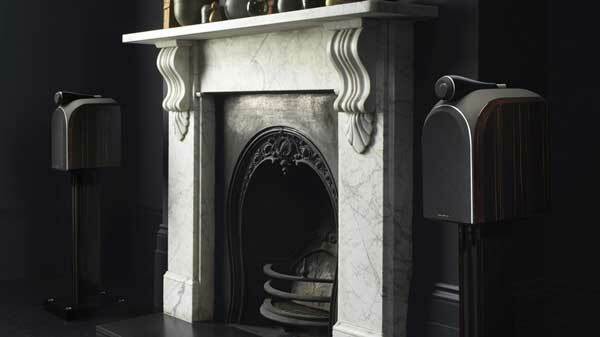 Bowers & Wilkins have also strengthened up the cabinet, with a new interlocking panel construction, a three-dimensional honeycomb structure, that reduces vibration. Also performing a damping function is the Anti-Resonance Plug, located inside the drive unit. The Bowers & Wilkins PM1’s are available now at selected Bowers & Wilkins specialist dealers, at an RRP of $3,299 per pair. Available as an optional extra, the FS-PM1 floorstands are $699 per pair RRP. Drive units: 1x 25mm reinforced aluminium dome high-frequency. 1x 130mm (5in) woven Kevlar cone bass / midrange. Finishes: Cabinet real wood veneers – Mocha Gloss. Grille – Black.